You can't beat a good old fashioned map. It's hard to break and won't run out of batteries. It's also bulky, gets wet and is not always very practical. 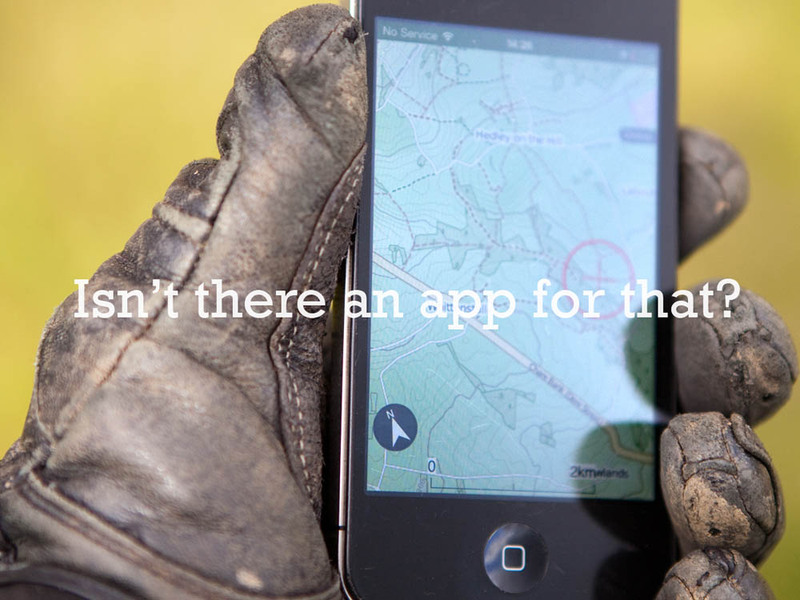 Thank heavens for the introduction of GPS, '"whatever did I do without Google maps?" The TRF has teamed up with ViewRanger, the complete offline mapping, navigation & guided trail service for active people. 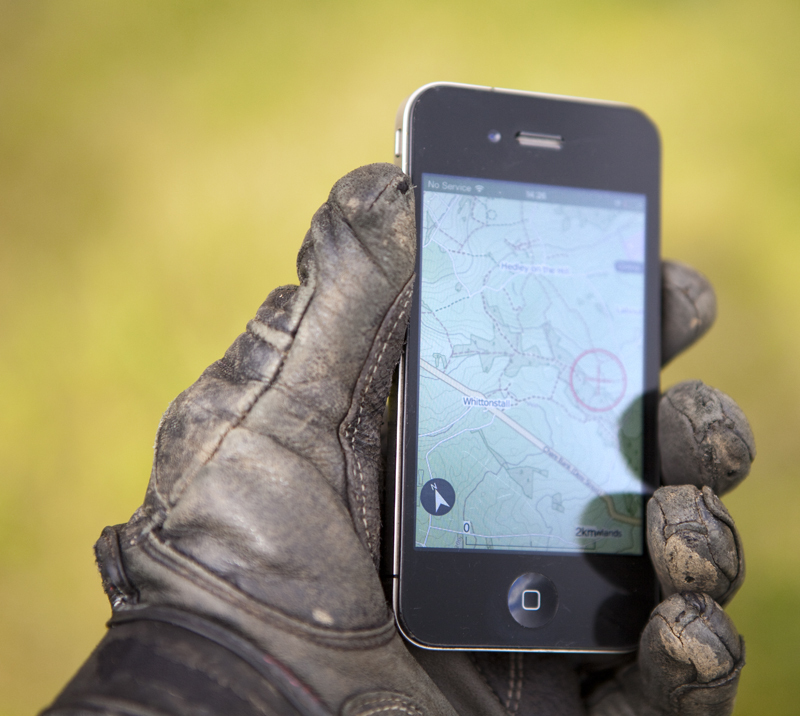 It's free to download onto your smartphone and is a great introduction to route planning with a GPS. 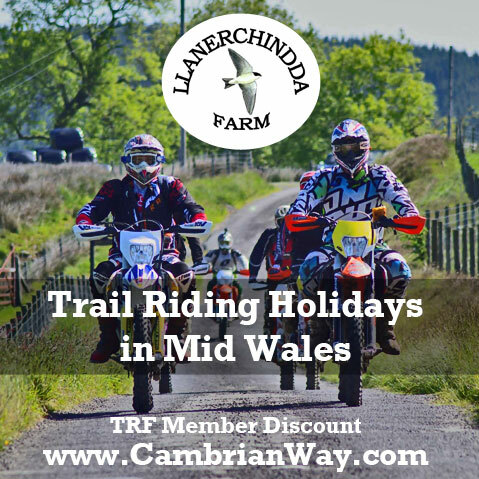 We have worked with our network of Rights of Way officers to upload a collection of trails that you can start riding right now. You can use the app to log your own routes and share them with others. 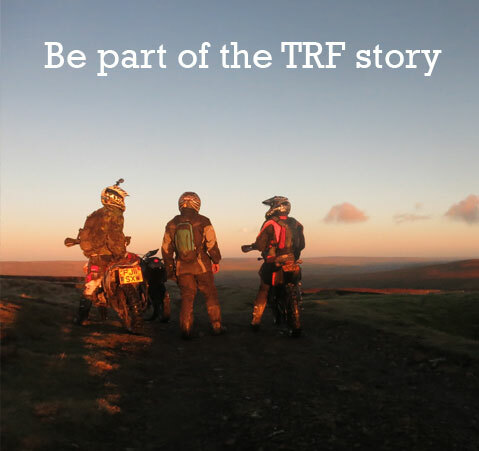 Click here for a handy introduction to using ViewRanger on the Ribble Valley TRF wesbite. 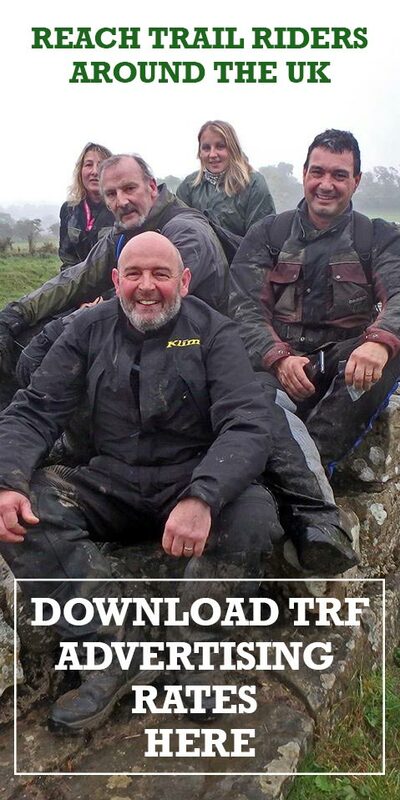 The green lane network in England and Wales is ever evolving, so enjoy the routes on ViewRanger but remember it's your responsibility to stay legal. 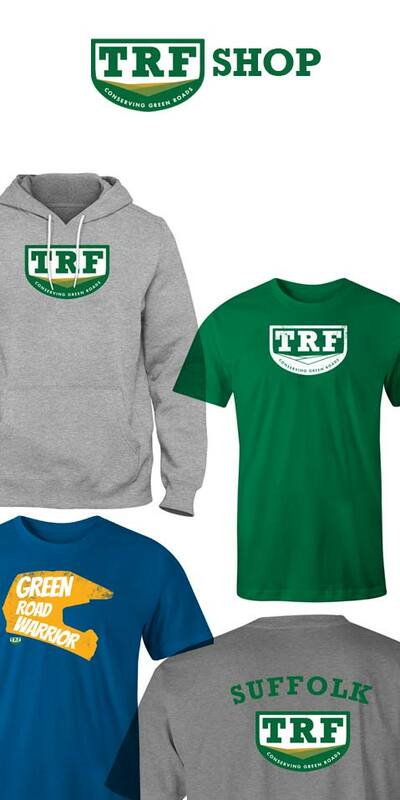 Your local TRF group will have the most up to date and extensive knowledge of routes in your region.